SW Florida Real Estate is our specialty. Our team is committed to making your buying or selling experience fun and easy. Our website allows you to search all SW Florida real estate including homes and condos in Fort Myers, Fort Myers Beach, Cape Coral, Bonita Springs, Estero, Lehigh Acres, North Ft Myers, Pine Island and all of Southwest Florida. LeeCountyOnline.com is SW Florida's real estate resource online. Our search engine combines all MLS databases of SW Florida and allows you to search every property for sale. Many of the national databases don't have every listing, and sometimes they have outdated information. Our site allows you to receive Daily Email Alerts that will notify you when new SW Florida real estate listings enter the market, as well as price changes of properties in your search criteria. We upgraded our system so you can have Multiple Searches. You can access your account online and change you search criteria, the frequency of the email alerts, and share them with friends. Selling Your SW Florida Property? 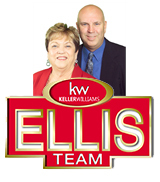 The Ellis Team at Keller Williams Realty have been top agents in Lee County for quite awhile. We have a home selling system so effective you have to see to believe. Nobody markets the way we do and we'll be glad to show you. We believe action and results are better than promises so we'd like to sit down with you and discuss your needs. At that time we show you how our marketing stands "Sets Your Home Apart." 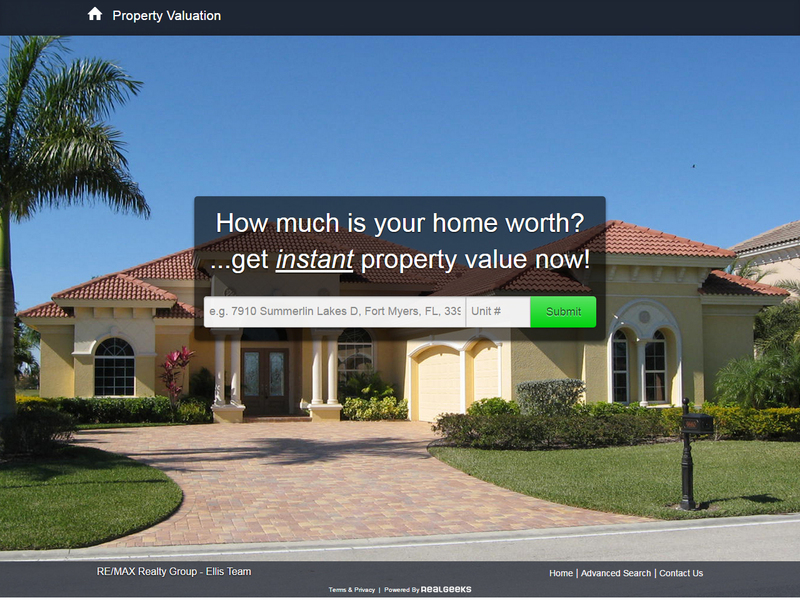 Get instant SW Florida Valuation Reports and Home Prices for Free. Our team can recommend a lender that will provide a free credit report and assist your with your financing options. We like to use reputable lenders who do what they say and can get you financed. There's nothing more frustrating than to get pre-approved with a lender and enter into a contract only to find out later they can't really close the loan. Let us help you find a lender that can finance you based upon your needs.